The University of Colorado System is proud to announce an exciting opportunity for urban and rural K-12 schools, universities and non-profits in Colorado and nationwide. Dr. Margarita Bianco, University of Colorado faculty member and recent recipient of our Timmerhaus Teaching Ambassador award, is looking forward to engaging audiences on a lecture tour over the next two years. Her Timmerhaus Teaching Ambassador role supports her ability to provide lectures/workshops for organizations that are selected to participate in the tour. 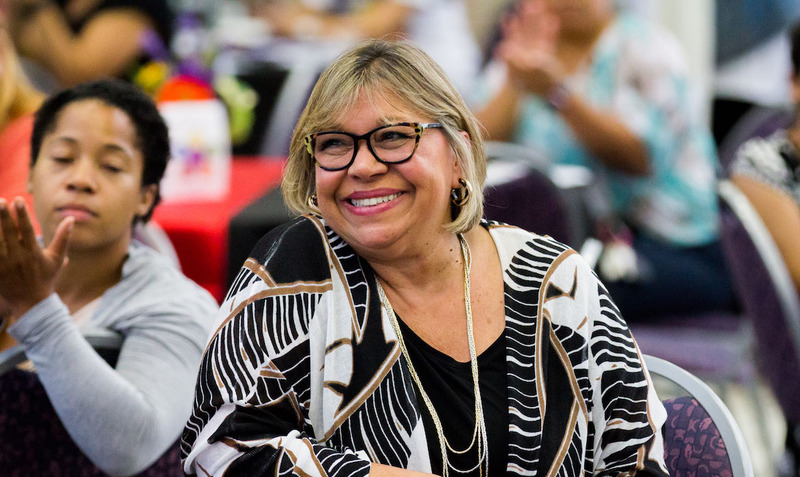 Her presentations will address important issues about the need for a diversified teacher workforce, the role of Grow Your Own teacher programs, and the importance for building opportunities for college readiness and success for first generation and other underserved students populations. Bianco is an award-winning expert on recruiting and retaining diverse teachers. Drawing from her own personal and professional experiences, Dr. Bianco developed Pathways2Teaching, a Grow Your Own diverse teacher program designed to encourage high school students in urban and rural communities to become teachers in and for their own communities. Whenever possible, Dr. Bianco brings current or former Pathways2Teaching students with her on her lecture tour. As a woman of color and a first generation college graduate, Bianco understands the obstacles that many students face. And, as a former classroom teacher and school leader, she understands the challenges of recruiting and retaining teachers of color. Whenever possible, she will bring along high school students in the Pathways2Teaching program to each lecture. 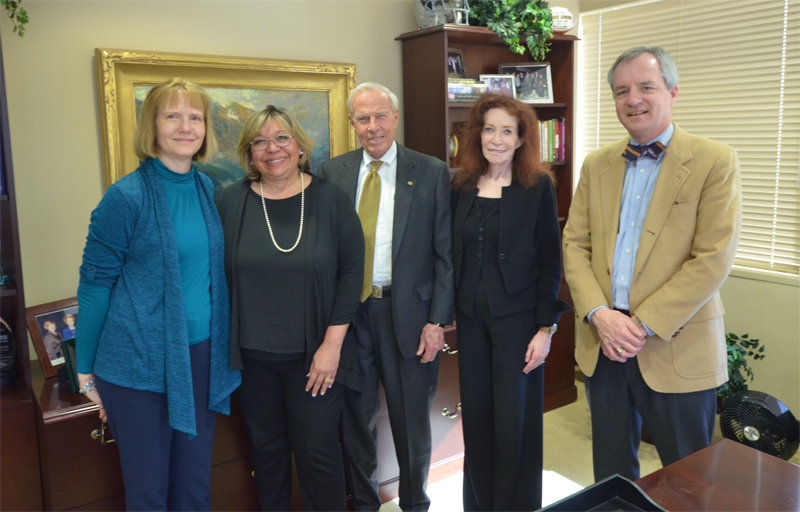 From left, Carol Getty, daughter of Klaus Timmerhaus; Margarita Bianco, Timmerhaus Teaching Ambassador; CU President Bruce Benson; Mary Ann Shea, Director, President's Teaching Scholars Program; and Steven Medema, Distinguished Professor, CU Denver. Getty and Medema are members of the Timmerhaus Teaching Ambassador Award Selection Committee. 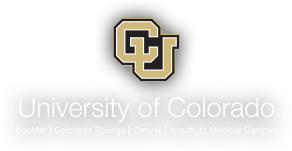 "Dr. Bianco exemplifies the highest quality that CU faculty members bring to educating our students and serving communities with outreach across Colorado," said CU President Bruce D. Benson. "She'll make an outstanding advocate for CU and higher education in this public role, which honors the tremendous legacy of Dr. Timmerhaus."